Senior Author: Lauren N. Stuart, M.D., M.B.A.
Editorial Board Member: Jerad M. Gardner, M.D. 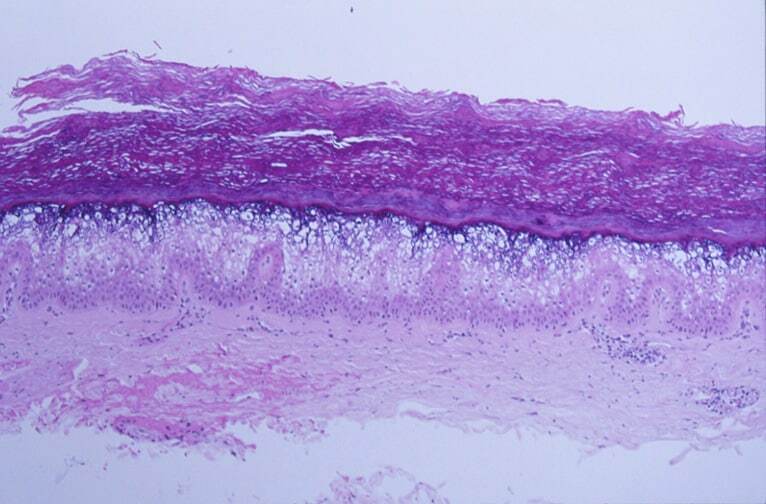 Cite this page: Carlquist EM Epidermolytic hyperkeratosis. PathologyOutlines.com website. http://www.pathologyoutlines.com/topic/skinnontumorepidermolytichyperkeratosis.html. Accessed April 25th, 2019.